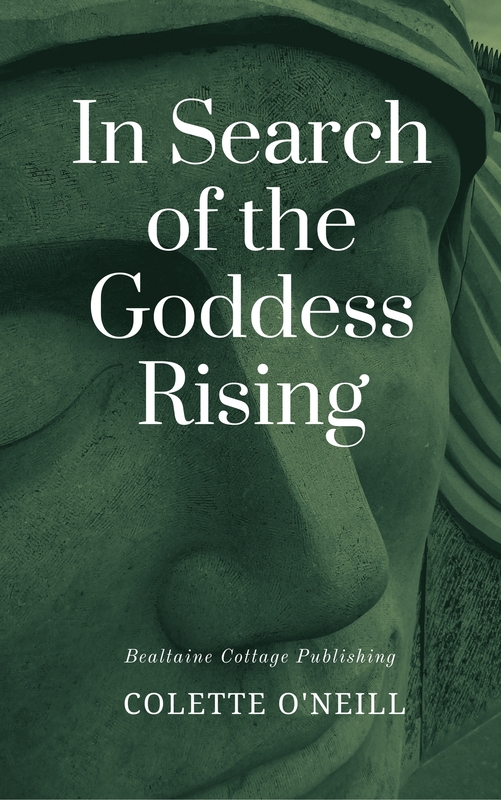 Posted about your beautiful calendars on the divine feminine app and will mention in newsletter! Love your work. 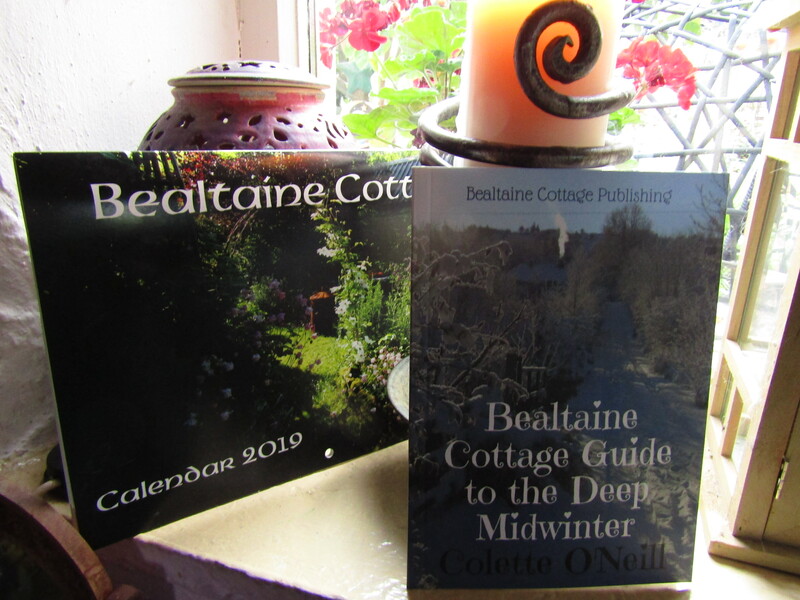 I encourage all of you who enjoy Colette’s website and videos to support Bealtaine further, by purchasing her publications. 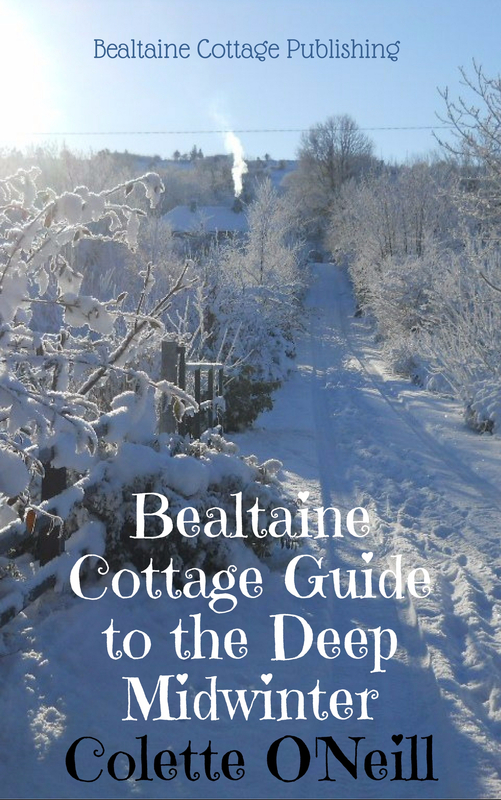 Not only do I have both books and a map, I also bought two calendars and two Mid-Winter Guides. The second calendar was purchased to be a unique and special holiday gift after I saw just how beautiful it is. 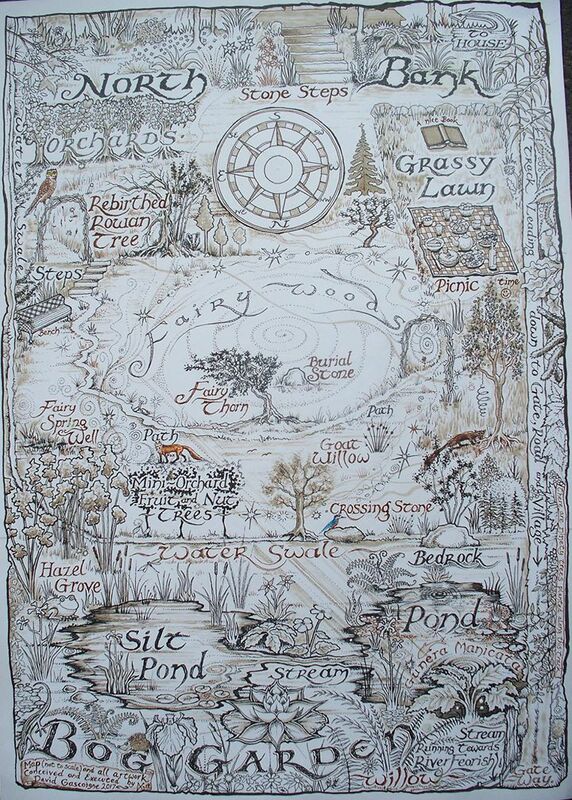 The Mid-Winter Guide is absolutely charming, and both copies of the Guide will become part of my Yule holiday decorating. I even found some Irish wholemeal flour here in America so I can bake the bread recipe! (For any of you who were as sweet on dear Sammy Bear as I was, the Mid-Winter Guide has some wonderful photos of him). 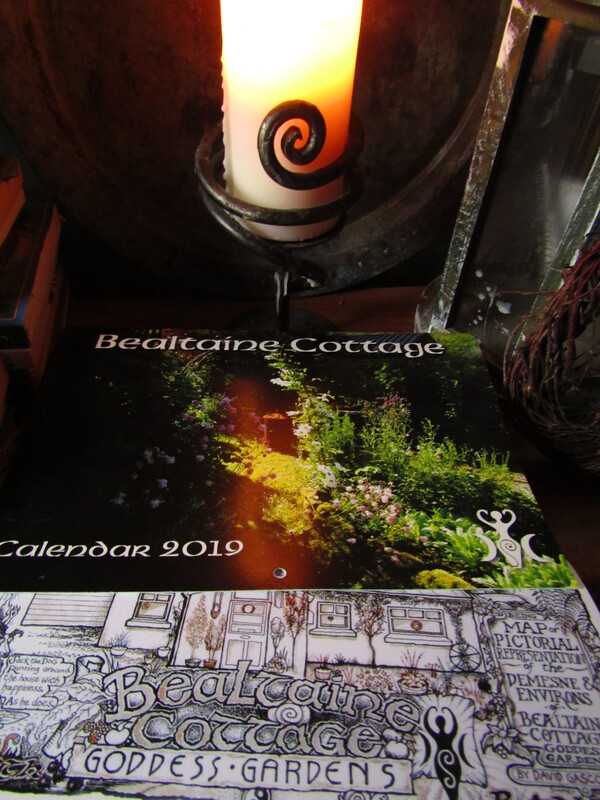 By purchasing these publications, not only do you receive something wonderful in return for supporting Bealtaine, you also get to open your mailbox and find a parcel from Ireland with a Bealtaine Cottage stamp on it! How wonderful! 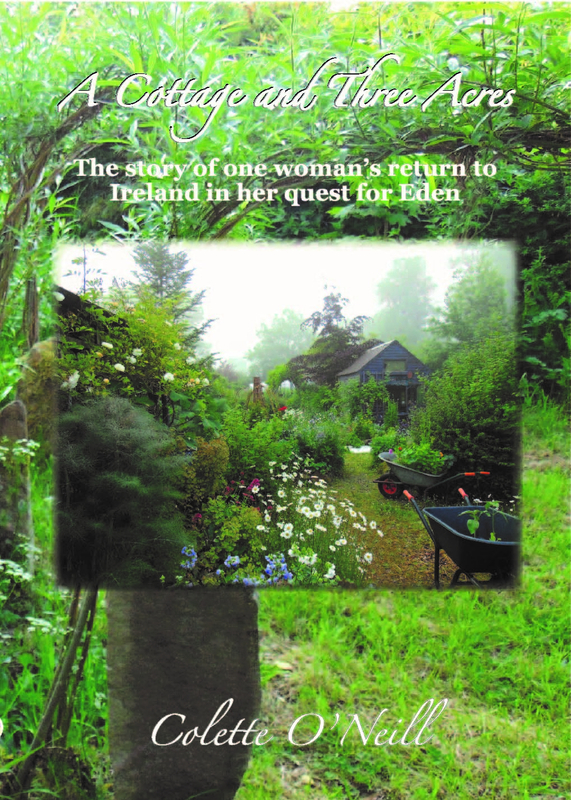 This is a beautiful selection of inspirational and potentially life-changing gifts to offer to your loved ones and especially to your SELF. Year in and year out, Colette shares with us her videos, blogs and beautiful photography a universal dream she made come true with all her heart…and surely a lot of elbow grease! Let us support this valorous and selfless endeavor.